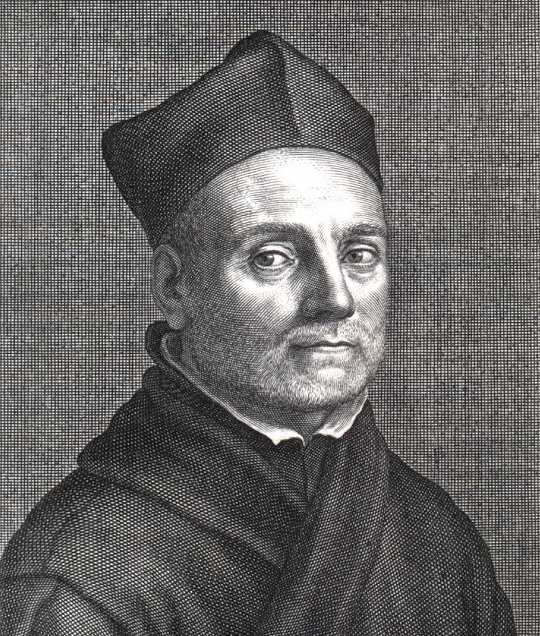 With his enormous range of scholarly pursuits, the 17th-century polymath Athanasius Kircher (2 May, 1602 – 28 November, 1680) has been hailed as the last Renaissance man and “the master of a hundred arts.” He was as well considered one of the patrons of the Hermit Foundation and the Center for Metamedia Plasy. The vision for the future plan of the Center was to establish in the Plasy Monastery a re-modeling of the famous Museum Kircherianum which Athanasius established in Rome in 1651. It was probably dismantled in 1915. 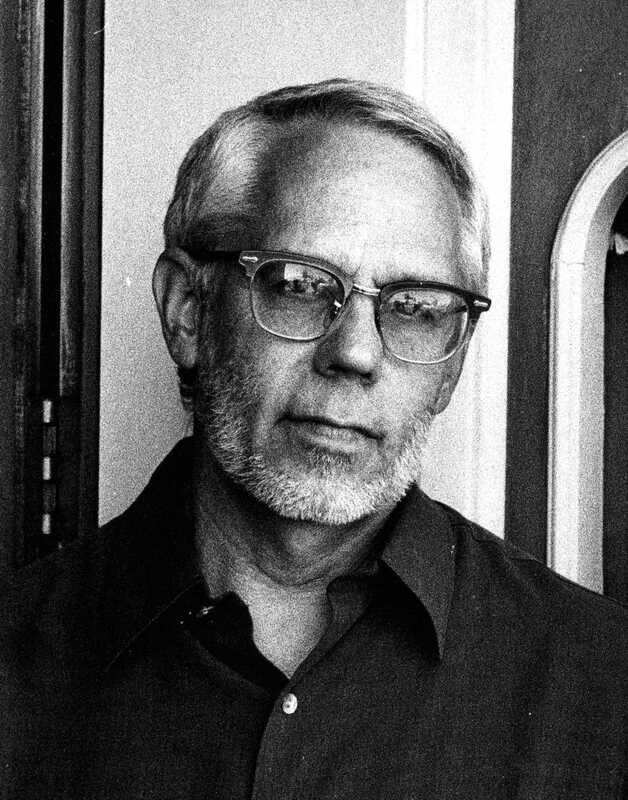 Another phenomenon in the "Kircherian morphological field" is, for example, The Museum of Jurassic Technology, founded by David Hildebrand Wilson in Los Angeles, or the Rosenberg Museum in Violin, Slovakia. Pantometrum Kircherianum (Wurzburg, 1669), is a geometrical work which describes a geometric calculator invented by the extraordinary Jesuit scientist Athanasius Kircher. 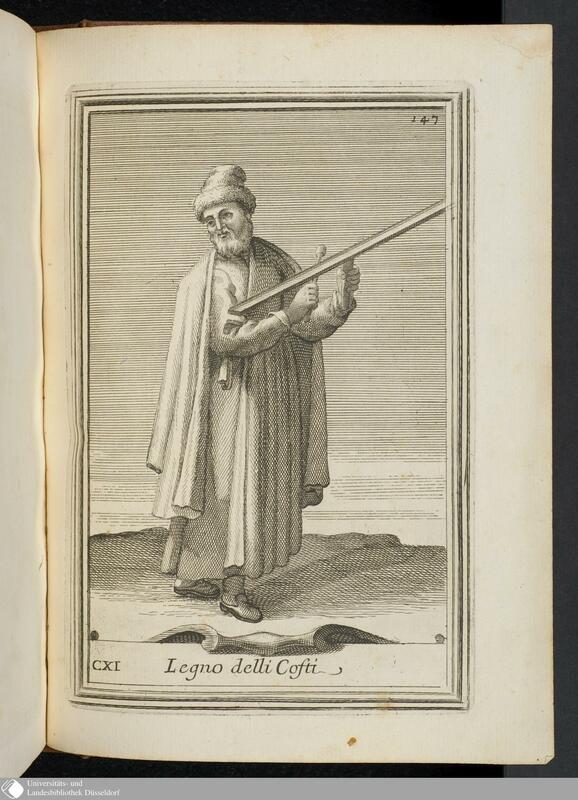 In the same year, he explained his kind of symbolic logic in another book Ars Magna Science (Amsterdam, 1669) and in a later book Tariffa Kircheriana (Rome, 1679) he presents a set of mathematical tables. These are just three of the thirty-nine books Kircher wrote. Some of them are huge, bigger than altar sacramentaries and with large print, as if they were meant to be on continual display. Some of his other books are very well decorated with creative and entertaining drawings, such as his book of Bible stories Arca Noe (Amsterdam, 1675). In this book, he makes it clear that he understands the evolutionary process; later biologists have been impressed by this remarkably progressive viewpoint. In 1680 Kircher is said to have correctly computed the ordinary (vs. forced) flight of a swallow at 100 ft/sec - and this before the invention of stopwatches. He wrote about the Coptic language and showed that it was a vestige of early Egyptian. His interest in interpreting the obelisks led him to such a thorough study of the subject that princes, popes and cardinals appointed him to decipher various obelisks. It was not until the discovery of the Rosetta stone in 1799 that anyone else had any success. 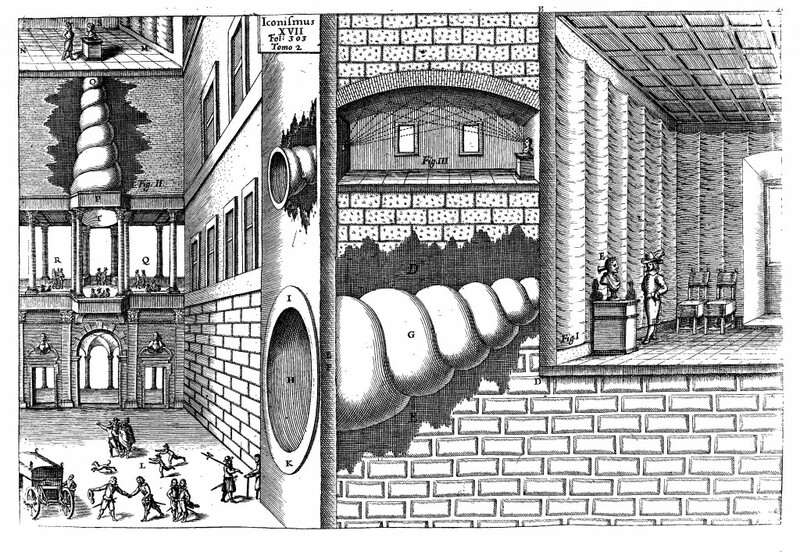 In fact, it was because of Kircher’s work that scientists knew what to look for when interpreting the Rosetta stone. In The Myth of Egypt and its Hieroglyphs, Eric Iverson calls him the real founder of Egyptology. 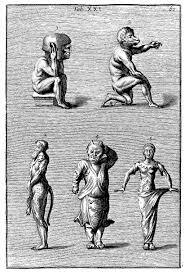 It is therefore Kircher’s incontestable merit that he was the first to have discovered the phonetic value of an Egyptian hieroglyph. 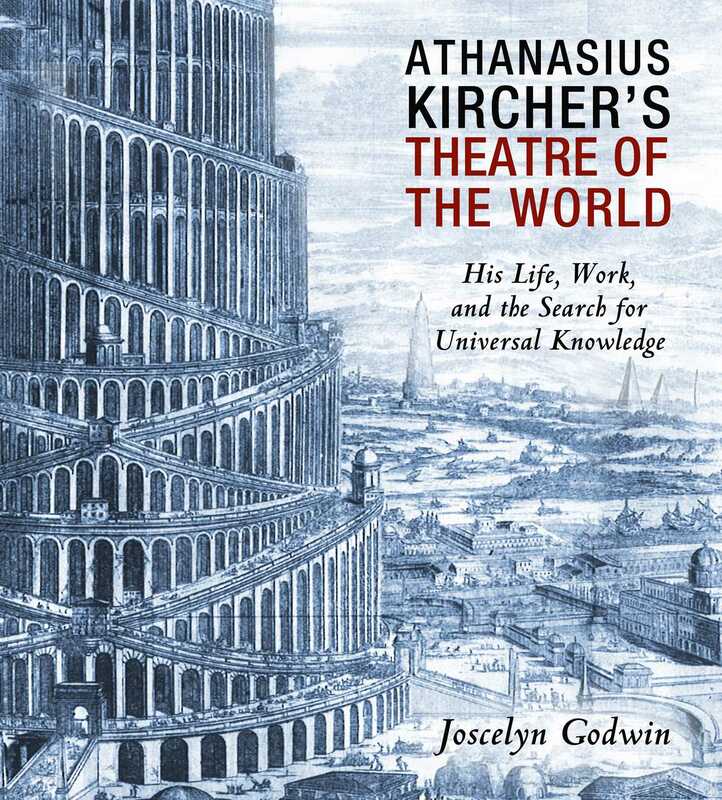 From a humanistic, as well as an intellectual, point of view, Egyptology may very well be proud of having Kircher as its founder. Since he was present at the violent eruption of Mount Etna in 1630, he had himself lowered into the cone for closer observation. 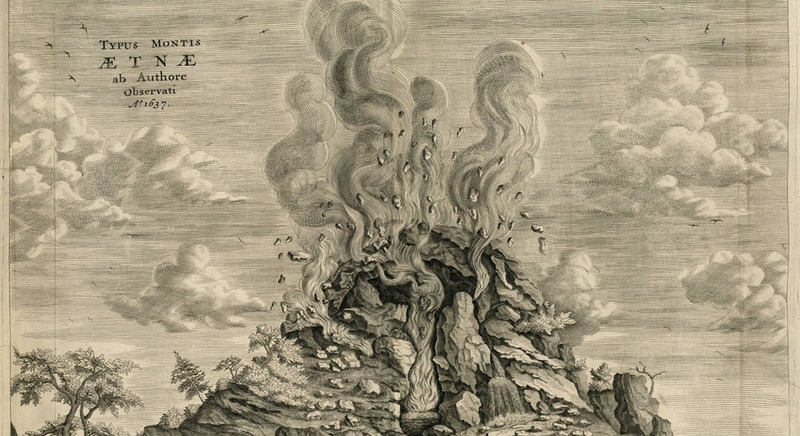 It was good preparation for his two-volume work, Mundus Subterraneus (Amsterdam,1665), probably the first printed work on geophysics and vulcanology. There, he holds that much of the phenomena on Earth, including the formation of minerals, occurs due to the fact that there was fire under the terra firma, an unusual teaching for those days. Some of his works were really encyclopedic in their scope. 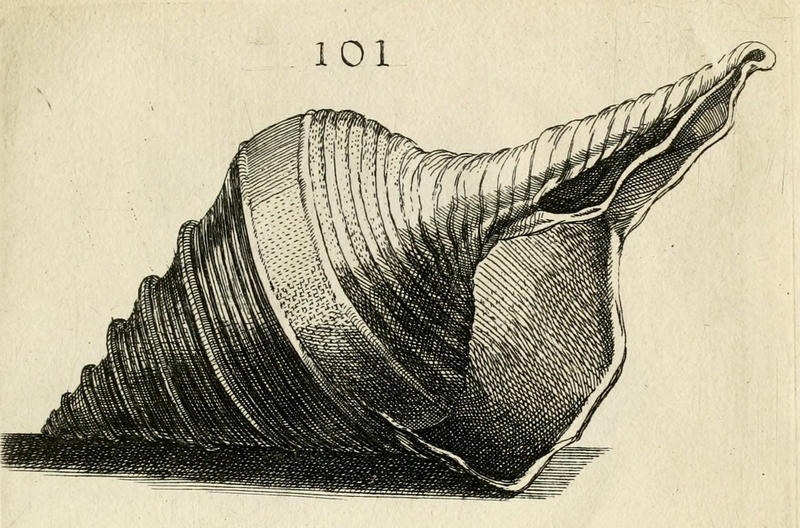 One such is Phonurgia Nova (Kempten, 1673) which contains all the then-known mathematics and physics concerning sound, and includes his invention of the megaphone. Another is the popular Musurgia Universalis (Rome, 1646), one of his longest works, which marks a crucial juncture in the development of music. He had the good sense to distribute 300 copies to the Jesuit delegates from around the world who happened to be in Rome for the Eighth General Congregation of the Jesuit Society (1645-1646) which coincided with the publication of his book. 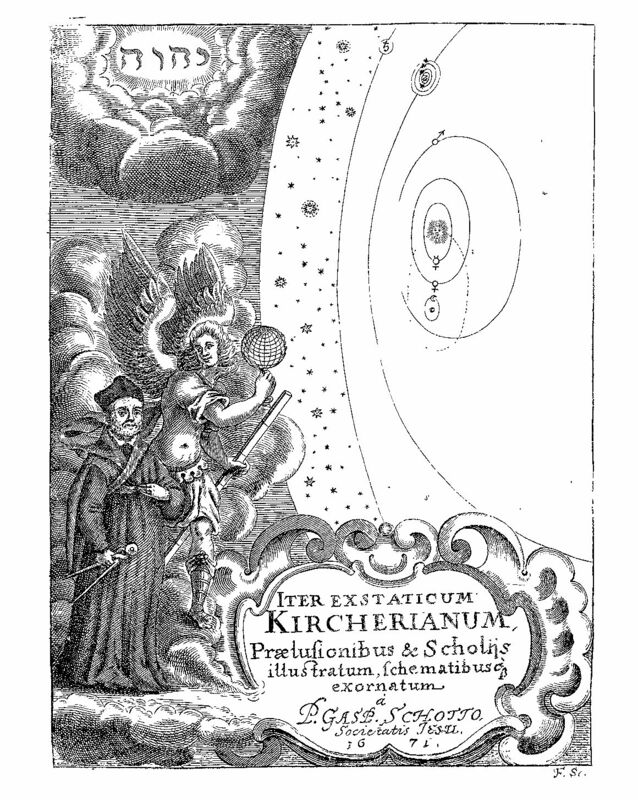 Although he adhered to Aristotelian physics, Kircher had no tolerance for alchemy, which was taken seriously by both Newton and Boyle. Newton’s calculus and Boyle’s law were apparently enough to extricate these latter two gentlemen from the later ridicule heaped on their contemporaries who were engaged in the Hermetic arts. 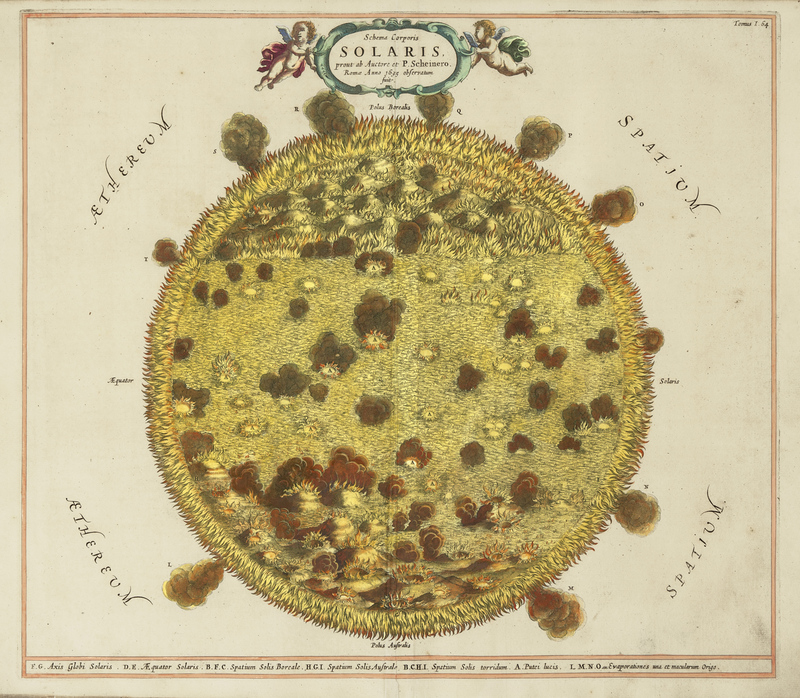 Hollow Earth and Mundus Subterraenus: We live inside, drop in and see us! UCLA Department of Art Lectures: David Wilson from Hammer Museum on Vimeo.